Neck Skirt: ATPV 6.5 calories/cm². 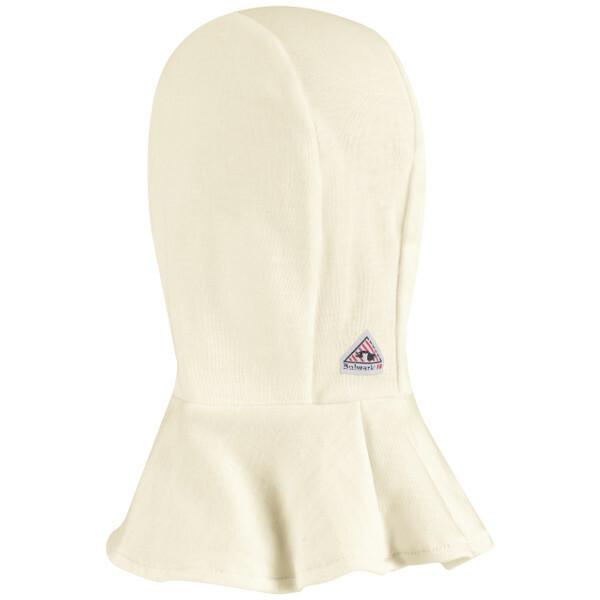 Fabric: Flame-resistant, 8.4 oz. 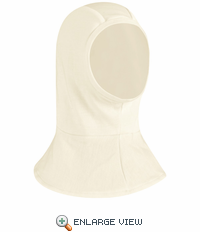 (285 g/m²) Nomex® knit. Size One size fits all› Double-layer head› Single-layer extra-long neck skirt › Soft and comfortable with finished edges throughout. Sized to fit comfortably over head. 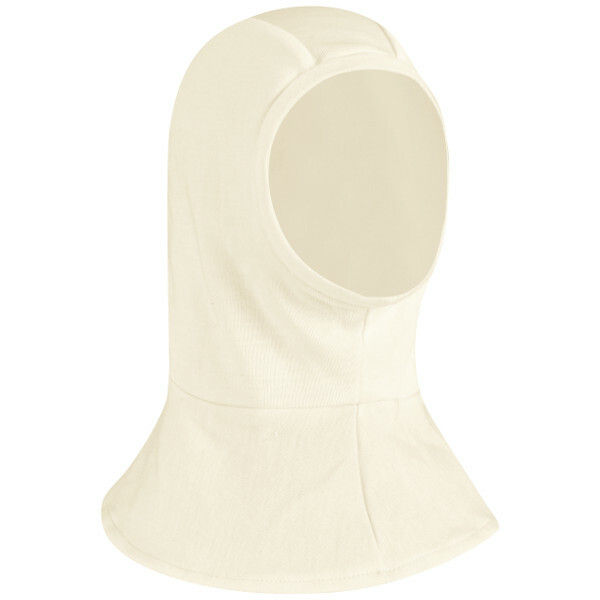 › Articulated face mask for varying degrees of coverage. › Double-layer in face area. › Extra long neck skirt. › Soft and comfortable. › Fit to wear under hard hat and in all HRC2 environments. Sized to fit underneath hard hat. This flame-resistant garment meets the requirements of NFPA 2112, Standard on Flame-Resistant Garments for Protection of Industrial Personnel Against Flash Fire. Protection: Arc Rating 9.6 calories/cm² .